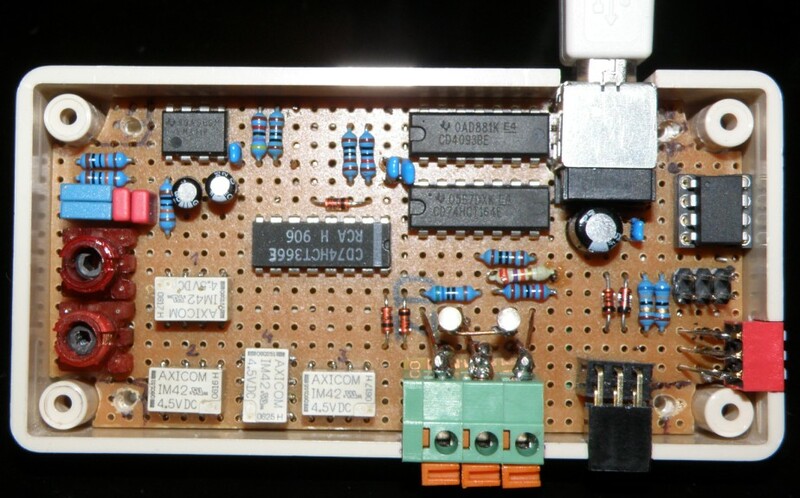 The HW design is worked out for an 8-pin microprocessor (ATtiny45-20). This design is based on an alternative project named “Very Accurate LC Meter based on PIC16F84A IC”. 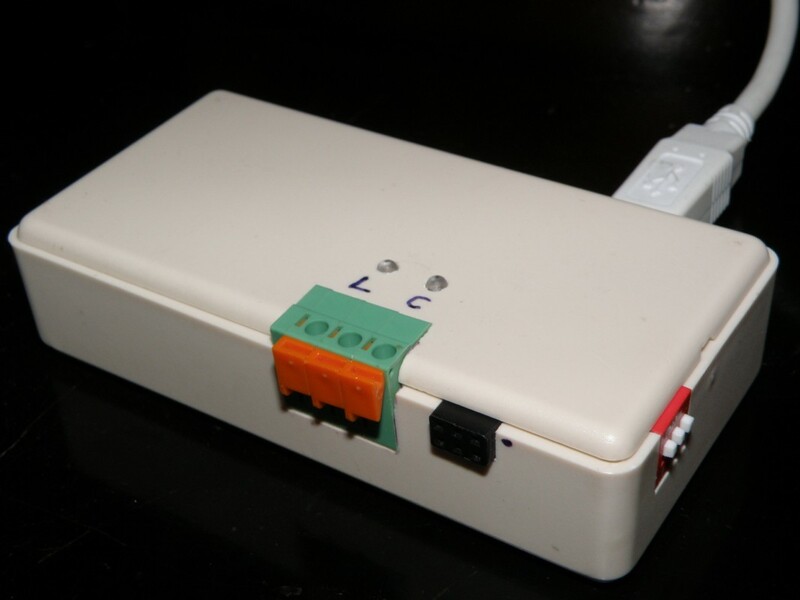 The firmware is controlled from PC and powered from the USB bus. Instead of using simple LCD display in the firmware the graphical screen of the PC serves for display functions. The host software is written in Visual Basic (using the free Visual Studio Express development environment), while the software in the firmware was written in C language (using the free AVR Studio development environment).